This project has become a reality as a result of a unique partnership between for-profit developer Penn Terra Group Ltd., co-operative financier FirstOntario Credit Union and non-profit housing provider Bethlehem Housing and Support Services all committed to working together towards providing a solution to the need for affordable housing in the Niagara Region. This unique 3P partnership and the support of our municipal and regional governments provides a solution to the affordable housing crisis in our community. 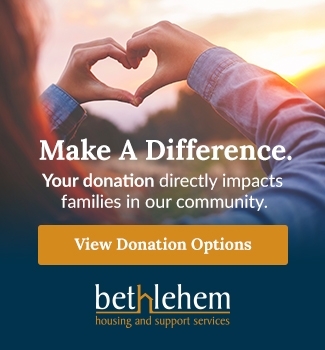 This development offers a made-in-Niagara solution to provide affordable rental housing and support services for individuals and families of low to moderate income with a focus on those who are homeless due to issues with poverty, physical disability, mental health, domestic violence and family breakdown. 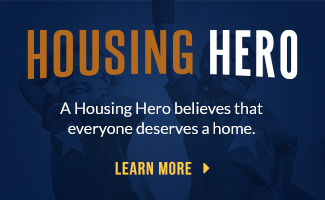 In addition to providing 127 affordable housing rental units there will be on-site support services and community amenities, including a day care facility and naturalized play area at 111 Church Street in downtown St. Catharines. Completion of the development is tentatively scheduled for the Fall of 2019. On Wednesday, November 22, the community came together to celebrate the groundbreaking of our new affordable housing development in downtown St. Catharines. 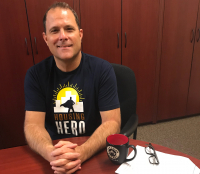 St. Catharines Mayor, Walter Sendzik, is a strong supporter for finding solutions to the affordable housing issue in Niagara. He is also a big supporter of our new development project on 111 Church Street in St. Catharines.